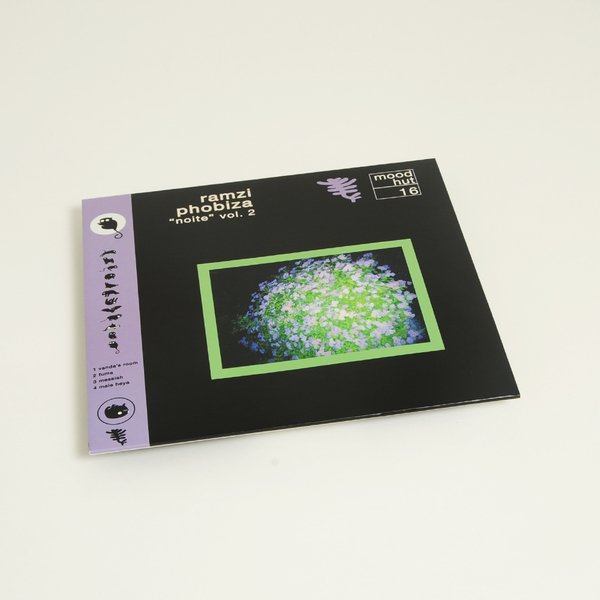 On her floating follow-up to the subliminal vibes of Phobiza Dia: Vol.1 with Total Stasis, Phoebe Guillemot a.k.a. 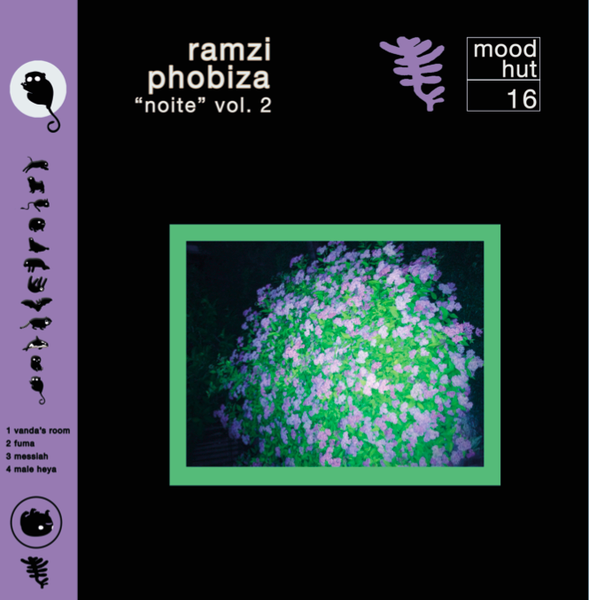 Ramzi synthesises four impeccably hypnagogic dub, house and downbeat sensations for the like-mellow-minded folks at Mood Hut. 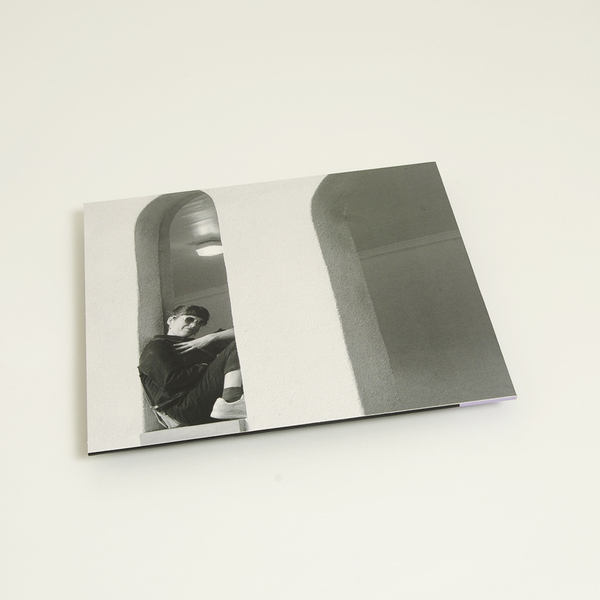 There’s a succulent, downtempo tension to this one that gets us from the off; tentatively feeling out a humid, deeply overgrown scene inhabited by lonely sax sprites and unidentified voices grooving to natural, cumbia-grained dub rhythms with For Vanda - imagine Twin Peaks replaced somewhere warmer - before Fuma steers that feeling to a more elegant terrace scene of gentle, woody shuffle and cooing ambient pop tones. Meanwhile Messiah coolly messes with our sense of geography, introducing tabla-like percussive cadence on a swell of bird calls and night-breeze chorales for the morning after slopes, and then takes us to the South Seas via Addis Ababa and ATL with the exquisitely warped, auto-tuned ambi-R&B-exotica of Malehaye.